Special delivery from the Queen. 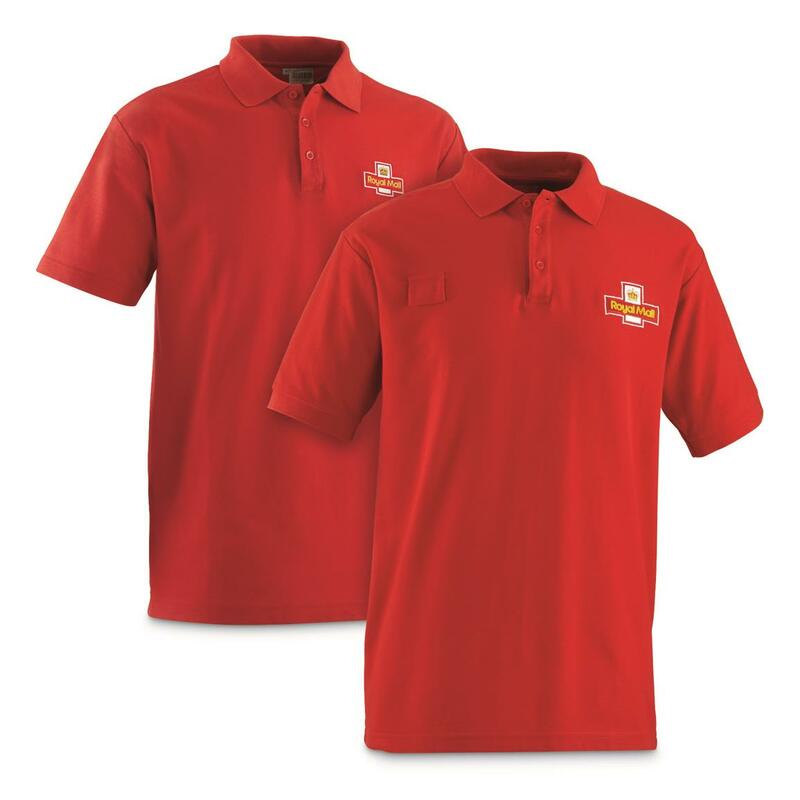 2 pack of Polos, for 1 low price! 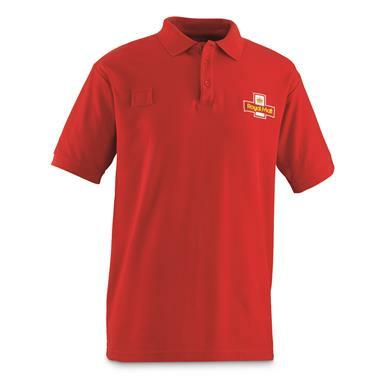 As seen in use by British Postal Carriers during office deployments and warm weather activity. 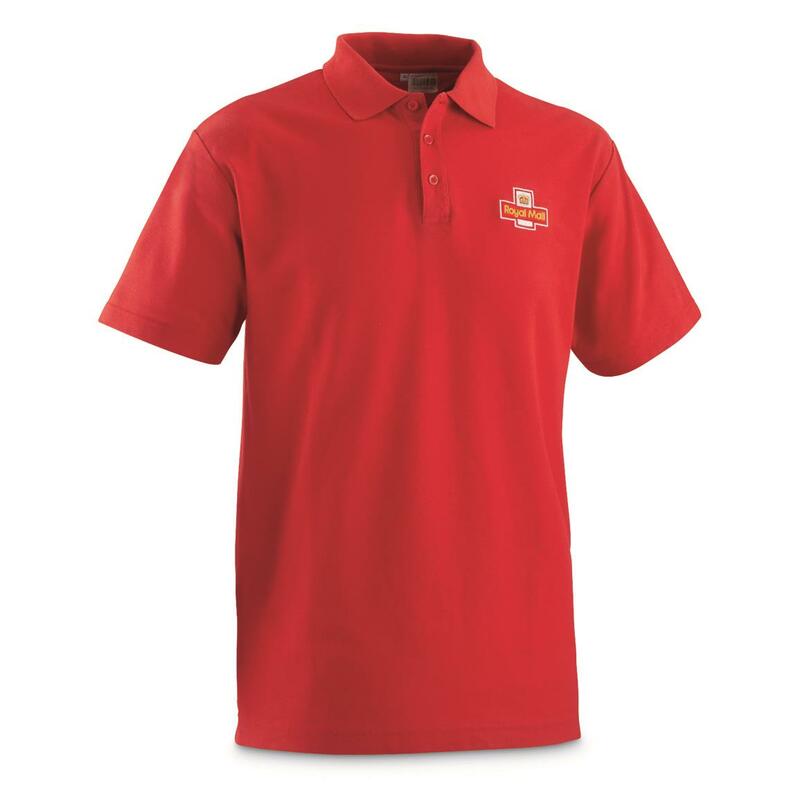 Rugged high-performance cotton/polyester blend offers room to move when the deliveries can't wait. 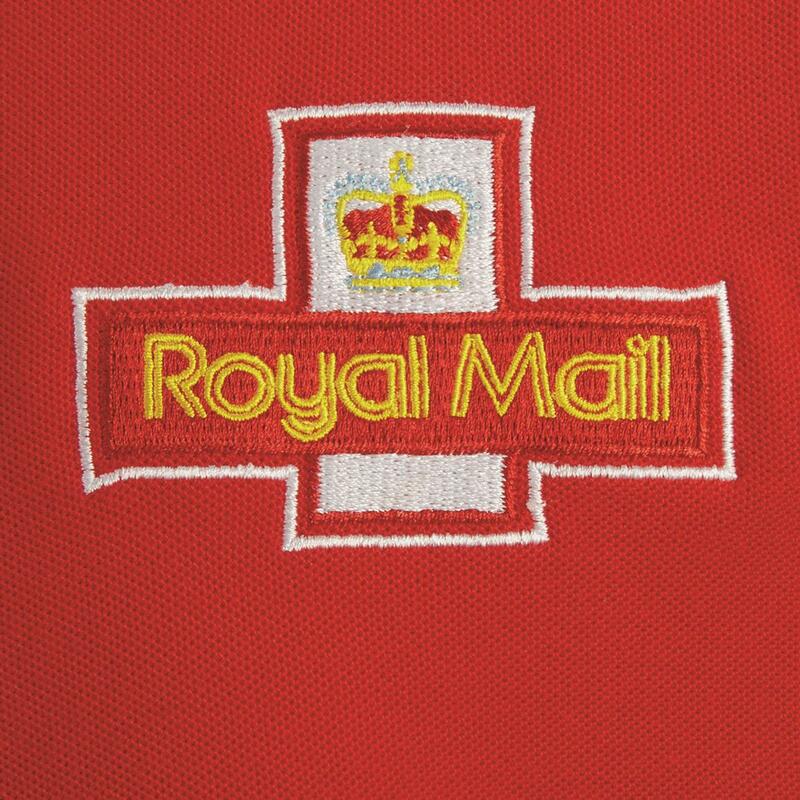 And to keep your Polo from going solo, this deal includes 2 matching almost brand-new Royal Mail Shirts ready for action. Affordable style from across the pond, thanks to our smart surplus buy.